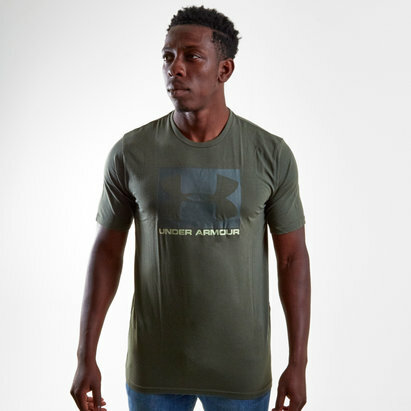 Lightweight performance to keep you cool, this Threadborne Seemless S/S Training T-Shirt is ready for any action. 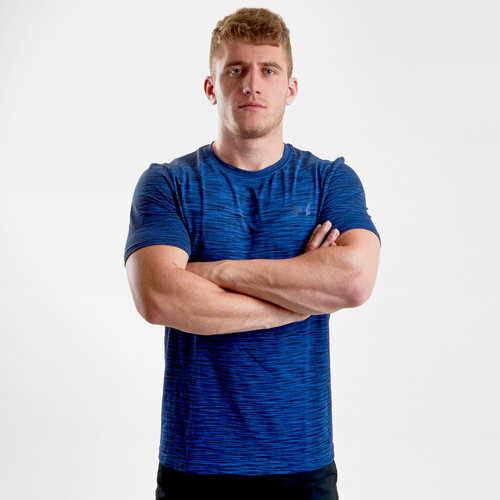 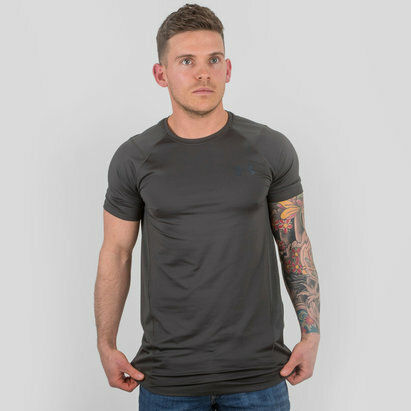 Made from thin polyester and elastane for a tighter fit, Under Armour apply their fabric to leave you feeling cool, dry and light wherever this t-shirt is sported. 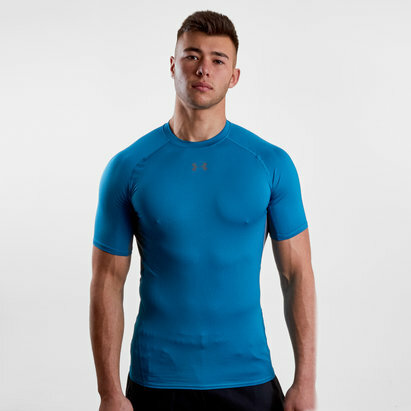 Sporting an impressively simple moroccan blue look, the tee is minimalist in every way, you will barely even notice you're wearing it.